This is a great Dance Awards Case for all ballerina’s and dancers out there. 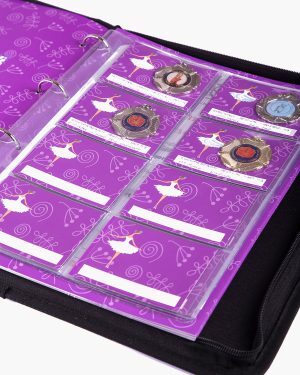 Medal Holder Sleeves are great for girls and boys to display all of their favourite Dance Medals that they have achieved through examinations and dance festivals. 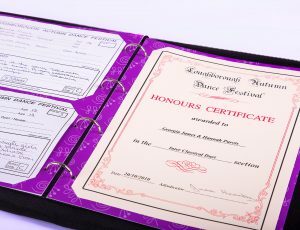 A great way to display Dance Certificates that have been worked hard for by dancers in either dance exams or dance festivals.